Wellbeing is about quality of life. Each of us have different needs to get the best out of life, whether it’s being fit enough, having enough energy or just being relaxed enough. 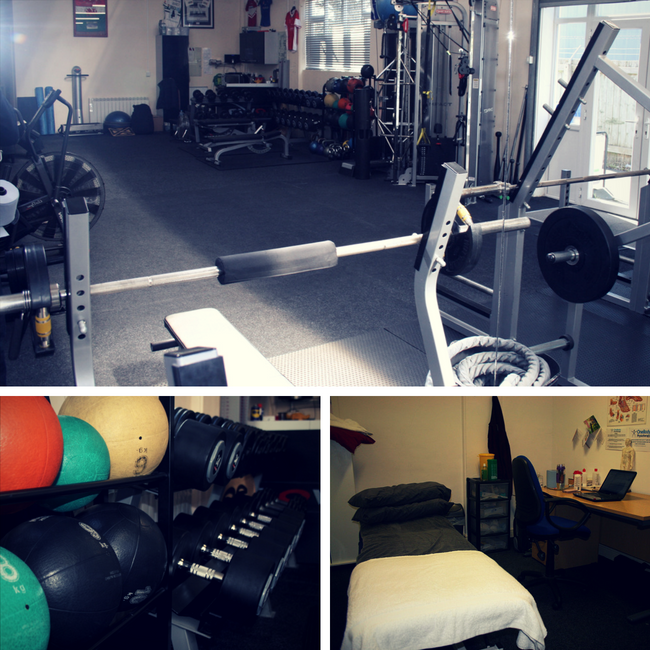 Beverley Wellbeing provides personal training, rehabilitation, massage, podiatry and wellbeing advice and is the leading sports injury specialist in the East Riding of Yorkshire. We take a holistic approach to providing the finest support and advice for people who want to improve their performance in sport and in life. We believe that the results you want to achieve are only possible with the right combination of regular exercise, a healthy diet and effective relaxation. We don’t treat you like you like a number – our members work to an exclusive, individual monthly programme in a relaxed and friendly atmosphere. The people we work with come from all walks of life – business executives, professional sports people, teachers, fire-fighters, paramedics, pensioners – people just like you. 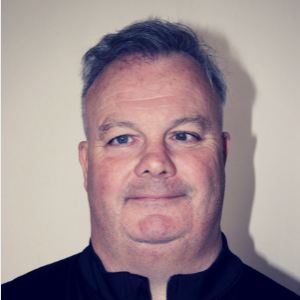 Beverley Wellbeing is led by Duncan O’Connor, a renowned strength and conditioning specialist who uses modern methodologies to deliver first class training to our members and clients. ankle, leg and lower back. rugby league, football and golf. and to meet your health needs. friendly, knowledgeable and ready to focus on YOU. Owner and founder of Beverley Wellbeing, Duncan is a renowned strength and conditioning specialist, with an expertise in injury treatment and rehabilitation. 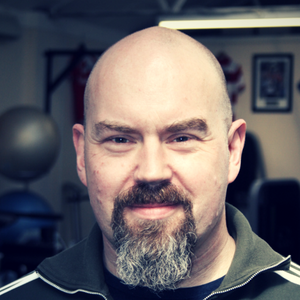 Shane has more than 25 years’ experience in health & wellbeing, focusing on performance, nutrition & lifestyle. Dave McKechnie specialises in sports injuries – how to prevent them and how to repair them. He can advise you on all things to do with your feet and legs. 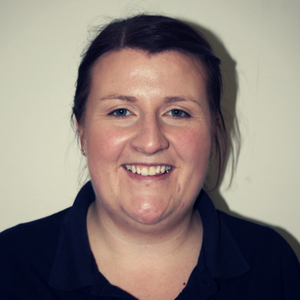 Helen is a qualified physiotherapist with an expertist in general musculoskeletal conditions as well as sporting injuries. 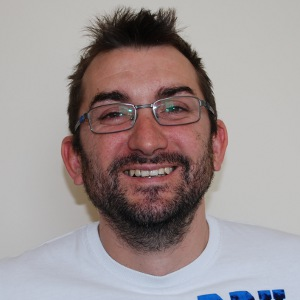 Dan specialises in working with people who need help with balance, strength and coordination. 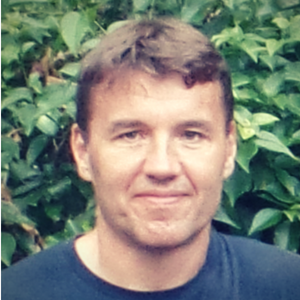 He offers lifestyle coaching, personal training and psychotherapy. Beverley Wellbeing is the trading name of Beverley Wellness & Physiotherapy Limited, a private limited company registered in England with company number 04938814.